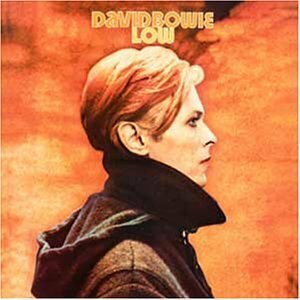 Low is a 1977 album by British musician David Bowie. Widely regarded as one of his most influential releases, Low was the first of the "Berlin Trilogy", a series of collaborations with Brian Eno (though the album was actually recorded mainly in France and only mixed in West Berlin). 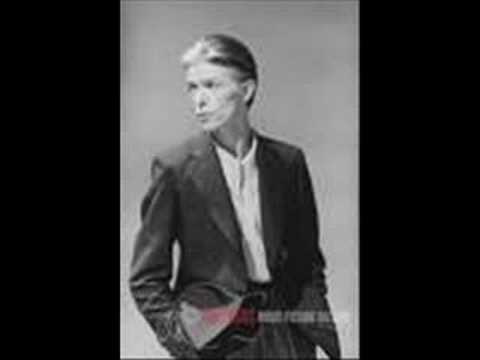 The experimental, avant-garde style would be further explored on "Heroes" and Lodger. The album's working title was New Music Night and Day.